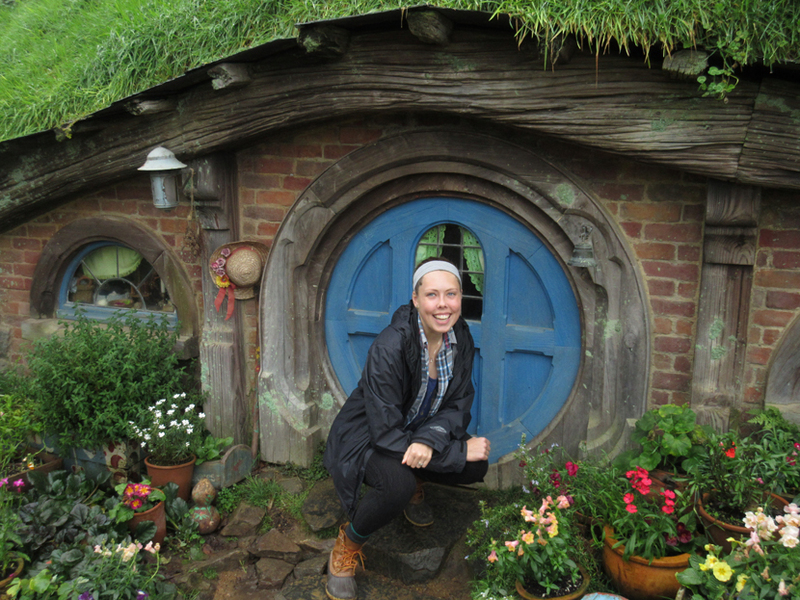 Emma Gira ’16 of Biomedical Engineering visits the Hobbiton village movie set in New Zealand, which was used to film The Lord of the Rings Trilogy. 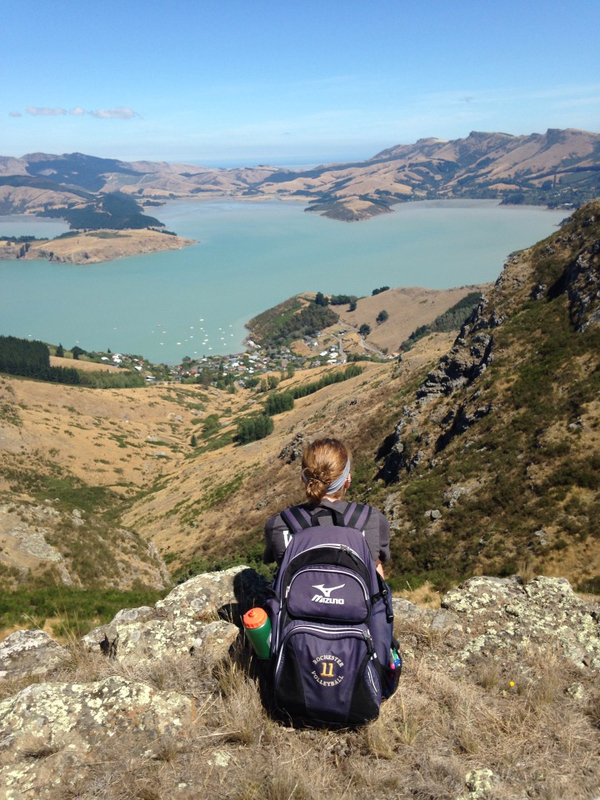 Emma Gira ’16 of Biomedical Engineering put a lot of foresight into planning her study abroad experience. During her semester at Christchurch, New Zealand during Spring 2015, Emma took four courses at the University of Canterbury, two of which satisfied basic science electives she needed for her BME degree, and another, finance, which counted toward her minor in business. And, as the photos she brought back attest, Emma got to visit one of the most scenic countries in the world. She also came back with some valuable perspectives. The Port Hills, which lie between the city of Christchurch and its port at Lyttelton, are an eroded remnant of the Lytteltonvolcano, which erupted millions of years ago.